Information on the Totem Stickers and where to get them. Complete the totem sticker set and obtain special totem Pokemon. Totem Pokemon are the Pokemon variants that you battle at the end of every Island Trial. These Pokemon are larger, heavier and stronger than other Pokemon of the same species. Totem Stickers are a new feature in Pokemon Ultra Sun and Moon that can be found all over the Alola Region. Collecting these stickers will let you obtain a special Totem sized Pokemon depending on how many you have. Totem sized Pokemon are given by Samson Oak who will give you a call when you’ve collected the correct amount of stickers. Talk to him at Heahea Beach on Akala Island to get your Totem Pokemon. Stickers are scattered throughout the Alola region. 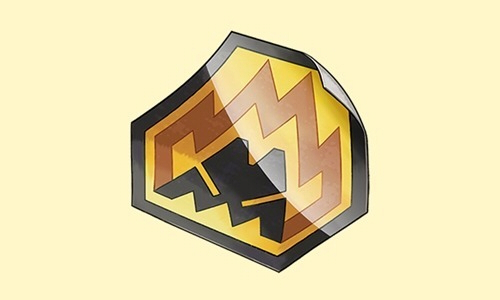 Stickers may be behind or under certain obstacles or items, made hidden by camera angles, or even held by wild Pokemon. No longer limited by the Aura you first encounter when you battle them. The list below contains the Totem Pokemon that you encounter throughout the story as you complete the trials. Most of the Totem Stickers are stuck on the walls. Sometimes you’ll need to use Tauros’ boulder smashing skill. Play with Sandygast till they reveal a Totem Sticker to you. But where is professor oak?